This week I've been thinking about how fast time escapes me. And this song describes the feeling rather beautifully. 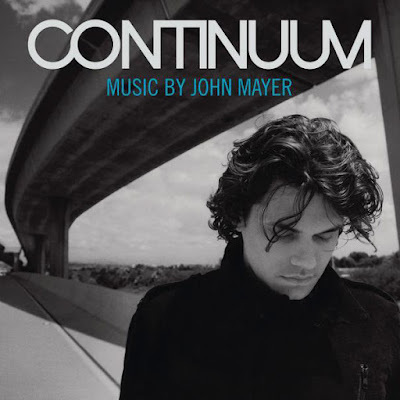 Stop This Train is a beautiful acoustic track from John Mayer's album, Continuum. It feels very mellow with a sense of exhaustion to it, which works well with the main theme of the song being the speed of life, and how everything seems to go far to quickly. The want to just stop and live life at one time and age for a while is something I think everyone feels at some point, and the song presents that idea beautifully. This is one of the songs I listen to most when I'm feeling nostalgic, and if you listen to it I'm sure you'll understand why.